An argument early Monday morning led to a shooting that killed a man in Tremonton. At about 3:45 a.m., Tremonton officers were dispatched to an area near 3600 West and 1000 North after the alleged shooter, 30-year-old Brandon Keith Thompson, called police. When police arrived, they declared 33-year-old Michael Hogenson dead, police said, and arrested Thompson, who lived in Hyrum as of last year, according to court records. 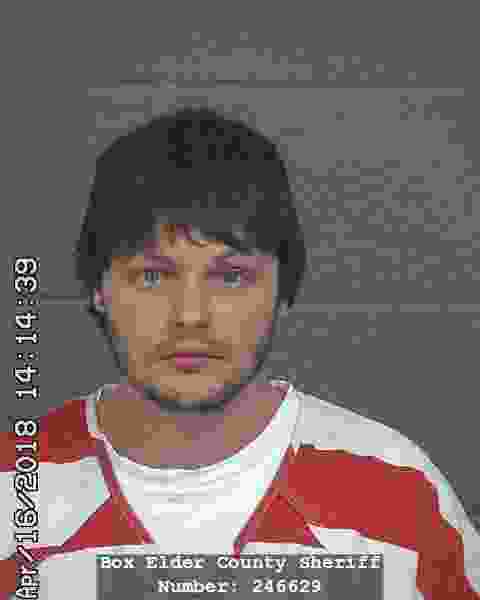 Thompson was booked into the Box Elder County jail on suspicion of aggravated homicide, obstruction of justice and possession of a firearm by a restricted person. Thompson was convicted of aggravated assault, a third-degree felony, in 2008. The Tremonton Police Department is leading the investigation into the shooting, with assistance from other agencies. It is the first reported homicide in Tremonton in more than 50 years, according to the Tremonton Leader.